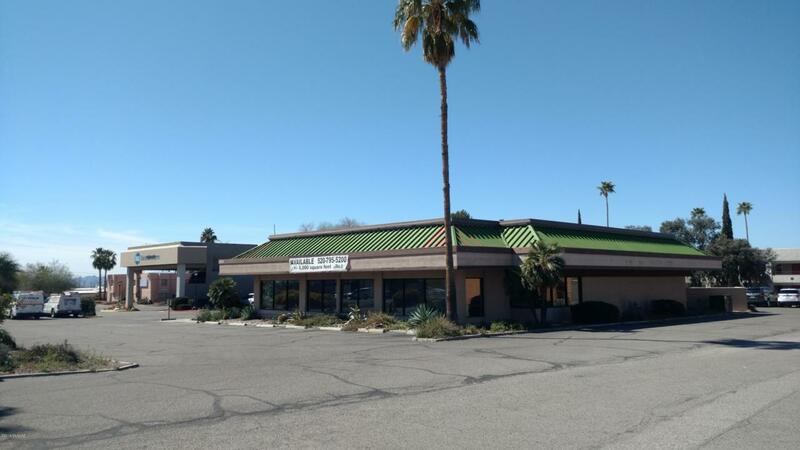 5,448 square foot former Village Inn location located less that 3 miles from the Tucson Mall. The property offers excellent monument signage on Oracle Rd / Hwy 77 which is a main arterial road in Tucson. Come join Best Western, Wells Fargo, TJ Max, CVS and Bed, Bath and Beyond in this location on a buys street with Bus Line Service. Offered as Triple Net Lease.